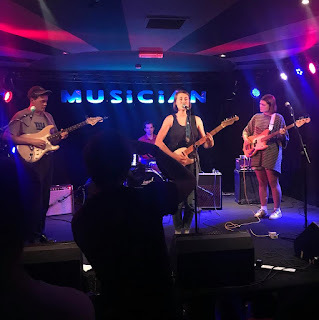 Anna Burch is a Detroit based singer-songwriter who released her debut solo album, Quit The Curse, in February 2018 - it received high praise all round. A stark contrast to her folk-rock past to turn to indie pop and what a masterful stroke that was. It really is a great album and "Asking 4 A Friend" really is one of the greatest songs to be released this year. So, naturally you'd want to hear that live. 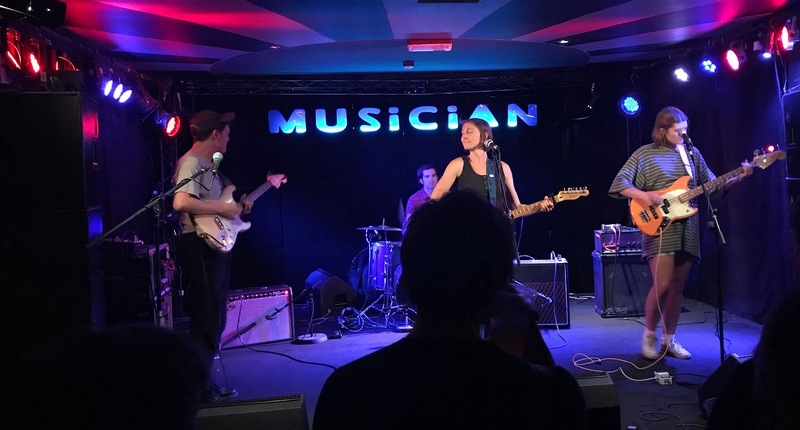 The Musician is just one of those venues where it feels better when it's not full. There was a great vibe in the crowd as it was clear that all of these people were huge fans of the woman gracing the stage. Anna swiftly kicked into the highest gear and performed her debut album in its entirety. Stopping in between only to have some banter and tell some interesting stories regarding all of her songs. Anna's vocal performance was absolutely flawless and the band she had strung together played her songs with ease. We were even treated to an encore that included a brand new song. All in all it was a great evening and I would definitely reccomend going to see her perform if she's playing near you!